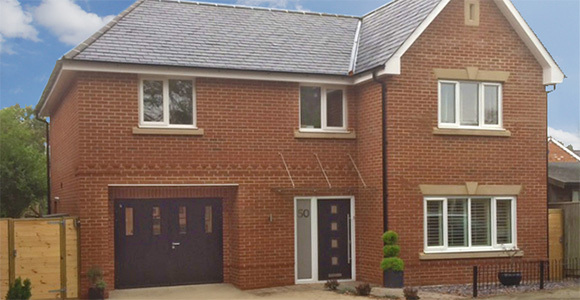 Planning consent for a 4 bed detached house won on appeal by Fenchurch Homes in 2015. Construction commenced in May 2015 and occupation was given in September 2015! 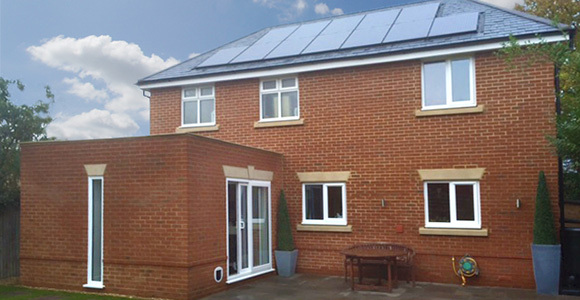 The Code 4 high specification included smart home technology, solar panels and triple glazing. An impressive Energy Performance Certificate A rating was achieved.